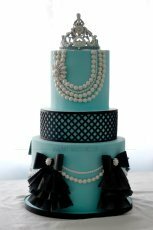 At Make-fabulous-cakes.com we are dedicated to protecting your data and privacy. We recognize that your privacy is important. This document outlines the types of personal information we receive and collect when you use Make-fabulous-cakes.com, as well as some of the steps we take to safeguard information. This will help you make an informed decision about sharing personal information with us. 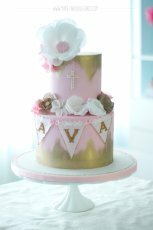 Make-fabulous-cakes.com strives to maintain the highest standards of decency, fairness and integrity in all our operations. Likewise, we are dedicated to protecting our customers' and online visitors' privacy on our website. 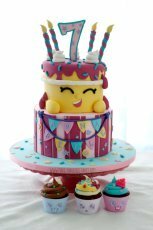 Make-fabulous-cakes.com uses information from Google Analytics to track the number of visits to the website, browsers and operating systems. No personally identifiable information is obtained from these cookies. We use the information that Google Analytics generates relating to our website to create reports about the use of the site. These reports allow us to update the site and improve your usage of it. 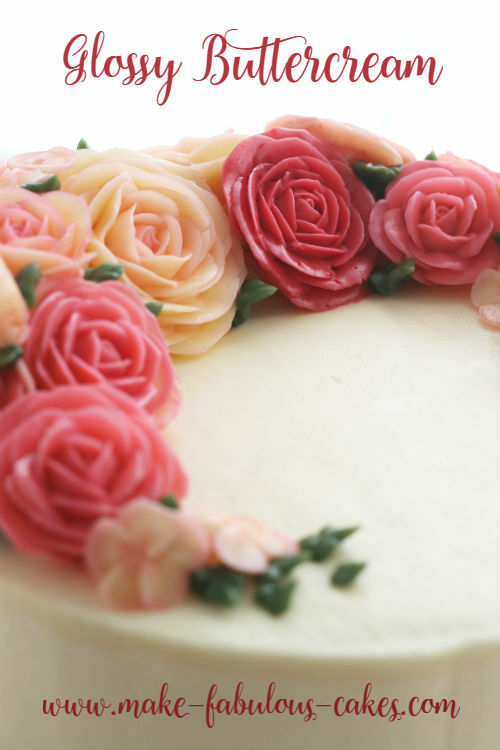 We receive an affiliate commission for some of the [products/services] sold on Make-fabulous-cakes.com. Make-fabulous-cakes.com uses retargeting ads, which require the setting of cookies in your browser. 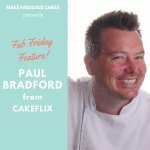 Make-fabulous-cakes.com uses Facebook pixels to determine the effectiveness of some Facebook ad campaigns. You can change your Facebook ad settings here. If you choose to refuse Make-fabulous-cakes.com's cookies, you may not be able to fully experience the interactive features of the site. Make-fabulous-cakes.com may collect personally identifiable information from you in a variety of ways, including, but not limited to, when you visit our site, register on the site, or fill out a form, and in connection with other activities, services, features or resources we make available on our site. This site also uses Disqus commenting. Disqus stores all of your comments and may show them on your timeline, depending on your Facebook settings. 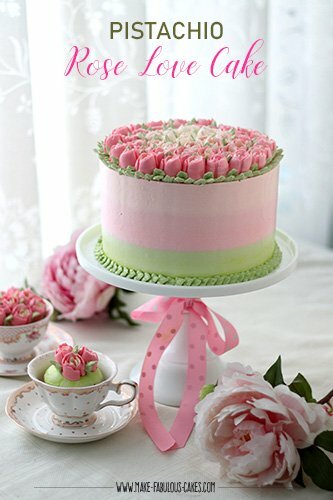 If we sell Make-fabulous-cakes.com, the information we have obtained from you through your voluntary participation in our site may transfer to the new owner as a part of the sale so that the service provided to you may continue. In that event, you will receive notice through our website of that change in control and practices, and we will make reasonable efforts to ensure that the purchaser honors any opt-out requests you might make. If you wish to review your information stored on the SiteSell servers for Make-fabulous-cakes.com, [link]click on this link[/link]. You can also edit, download or delete any of your information from the servers by clicking on that link. Some information is collected by third-party services. These include Convertkit. 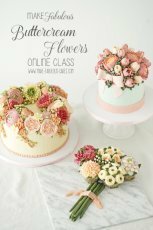 make-fabulous-cakes.com provides this website as a service. The materials contained on this website are provided for general information purposes only and do not constitute legal or other professional advice on any subject matter. 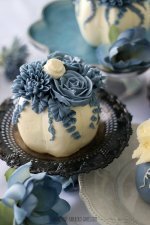 make-fabulous-cakes.com does not accept any responsibility for any loss which may arise from reliance on information contained on this site. Permission is given for the downloading and temporary storage of one or more of these pages for the purpose of viewing on a personal computer. 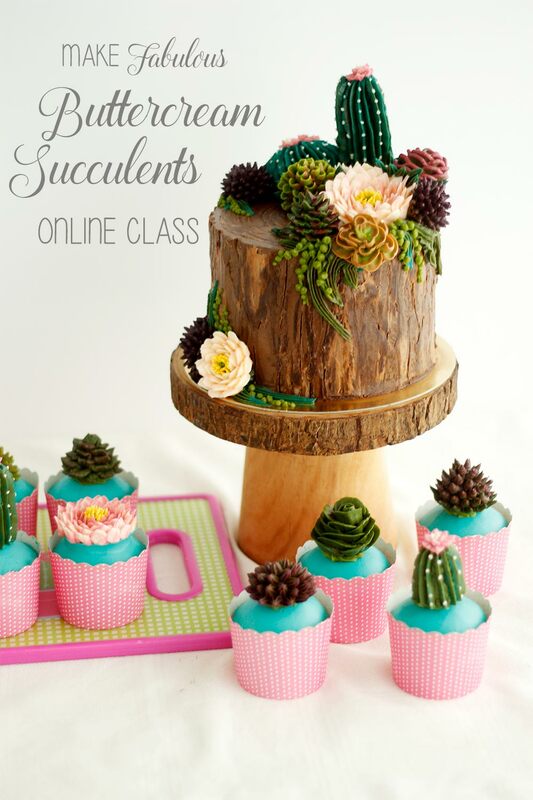 The contents of this site are protected by copyright under international conventions and, apart from the permission stated, the reproduction, permanent storage, or retransmission of the contents of this site is prohibited without the prior written consent of make-fabulous-cakes.com. Some links within this website may lead to other websites, including those operated and maintained by third parties. 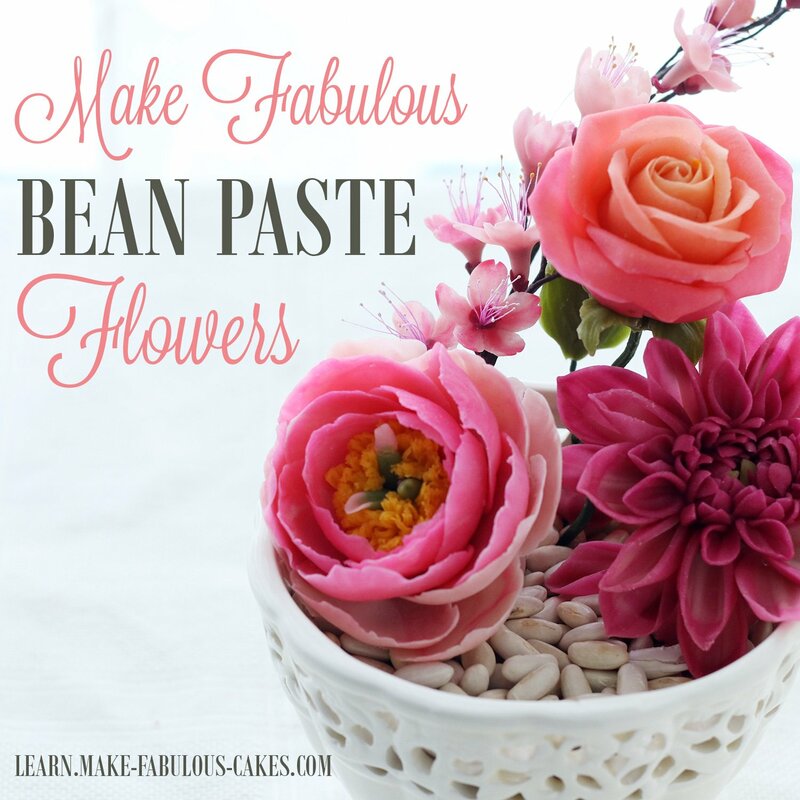 make-fabulous-cakes.com includes these links solely as a convenience to you, and the presence of such a link does not imply a responsibility for the linked site or an endorsement of the linked site, its operator, or its contents (exceptions may apply). Reproduction, distribution, republication, and/or retransmission of material contained within this website are prohibited unless the prior written permission of make-fabulous-cakes.com has been obtained. 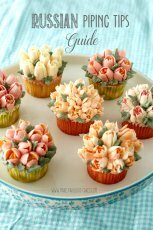 Make-fabulous-cakes.com is a participant in the Amazon Services LLC Associates Program, an affiliate advertising program designed to provide a means for sites to earn advertising fees by advertising and linking to amazon.com.